The seller had been on the market for 6 months and become disillusioned with the false promises from the Wrexham estate agent. They vendor had relocated from Wrexham to Yorkshire and the property was vacant attracting council tax and increased building insurance cost. With winter approaching the vendor wanted a quick sale without the uncertainty of the traditional buyers introduced by agents. 365 Property Buyer after a Google search were contacted, offered within 24 hours, and completed the sale in just 22 days. 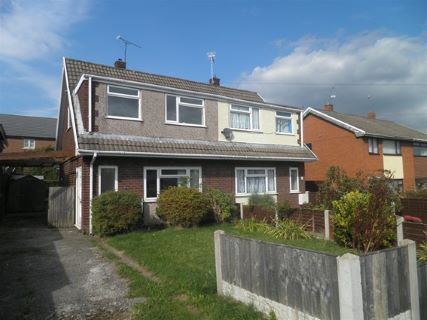 This Wrexham Semi-Detached House sold in 22 days, If you are looking for a quick house sale, give us a call on 0800 019 7031 or get in touch.